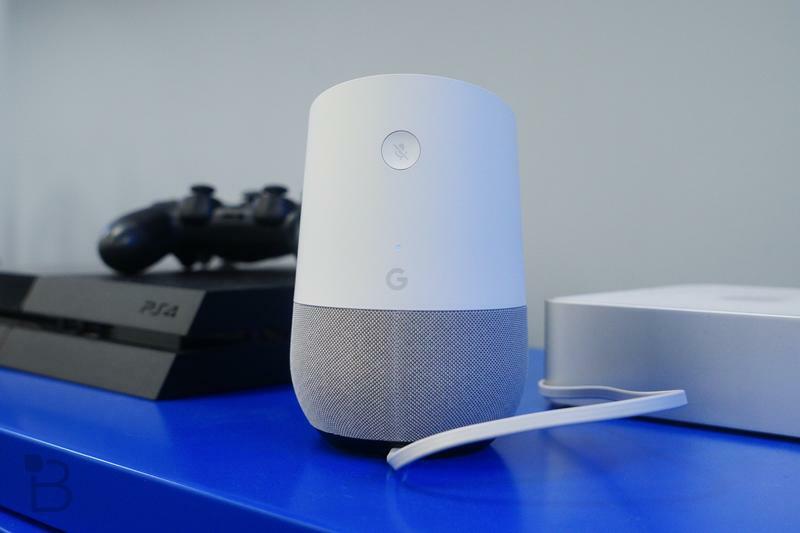 As I mentioned yesterday, I recently picked up a Google Home. 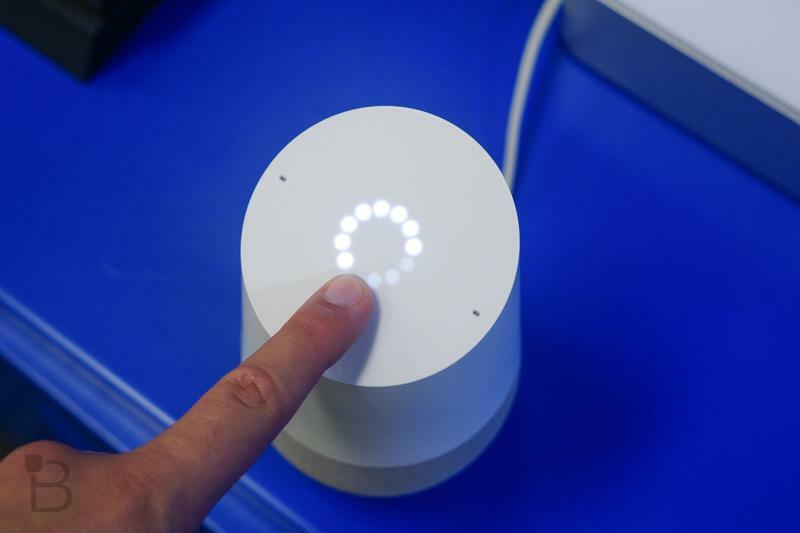 I'm still learning how to take advantage of all of its capabilities, like using Google Home to control Philips Hue lights. I also figured out how to get it working with the Google Chromecast, a relatively easy task, so I figured I'd walk you through those steps as well. 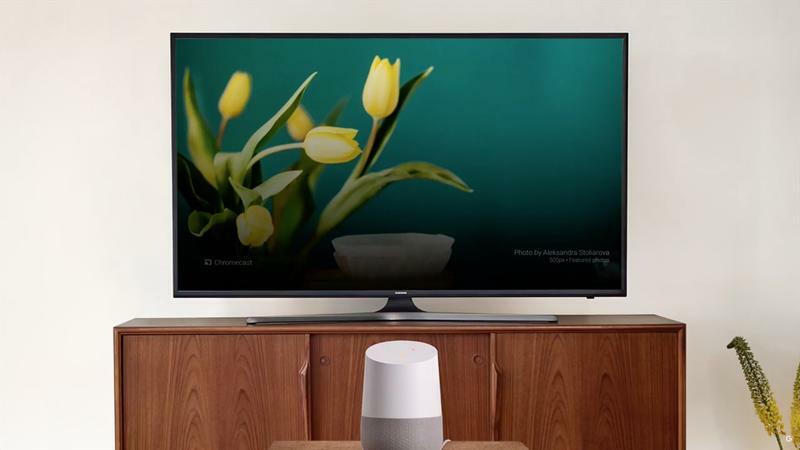 Before we get started, you'll need to make sure that you have a Google Chromecast already plugged into your TV and turned on. 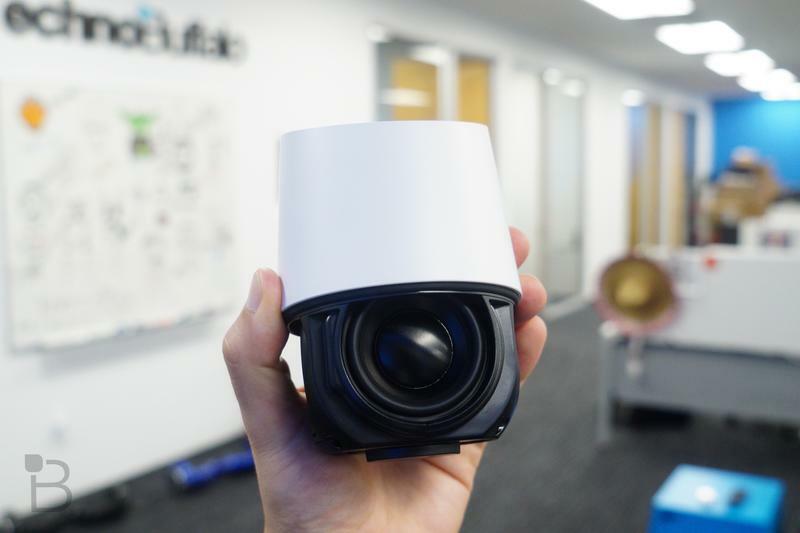 It also needs to be configured to operate on the same Wi-Fi network that Google Home is running on. This should probably already be the case for most households and most people reading this guide. Visit the Google Play Store on your Android or iOS device and download the Google Home application. This actually used to be called Google Cast, so you may already see it on your device if you already had Cast installed. 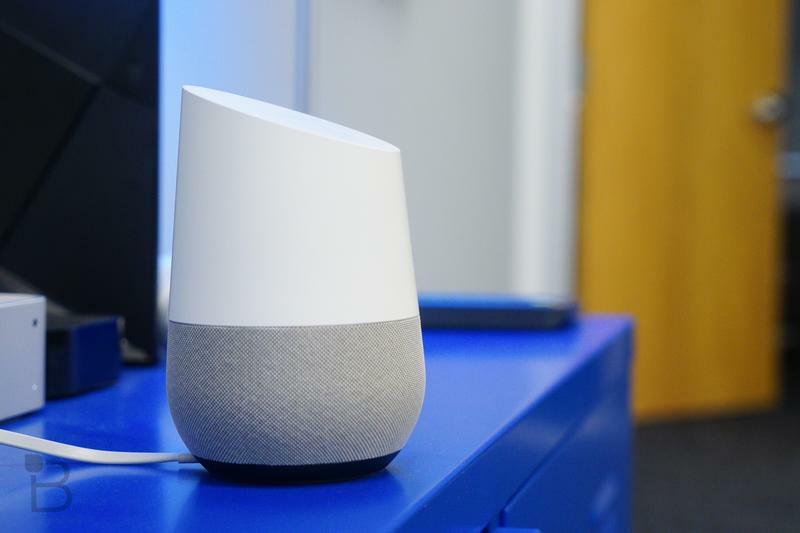 Let Google Home search for devices around your house. Again, it's important your device is on the same Wi-Fi network as the Chromecast and Google Home, otherwise, it won't find anything. 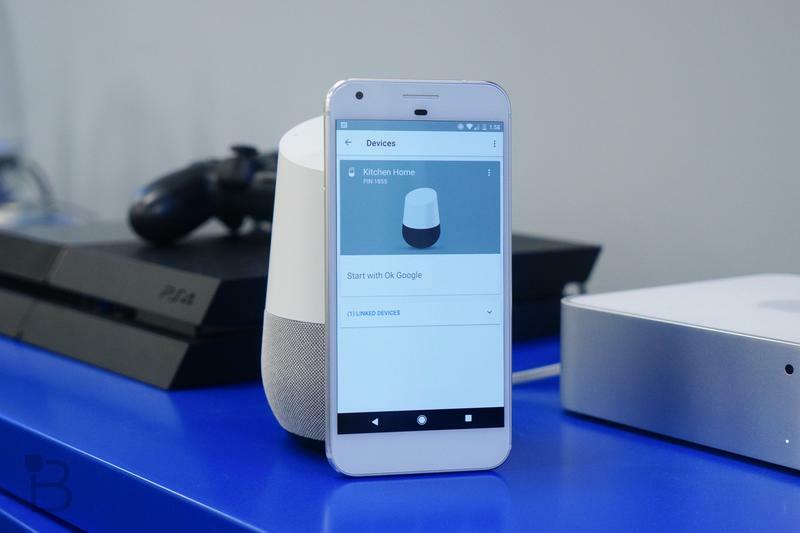 The Google Home app should recognize and find at least one Chromecast and your Google Home device. 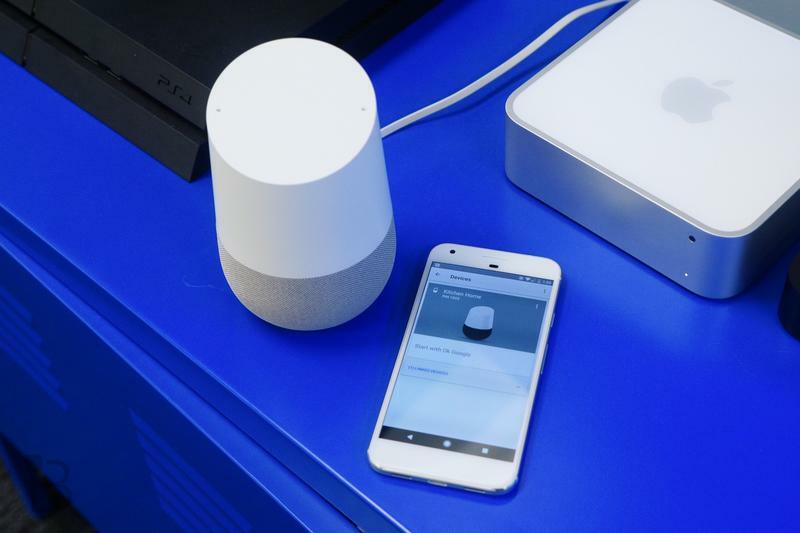 The Google Home app is filled with applications that support the Google Chromecast. You can use the recommendations and open apps like Netflix, for example, and then cast a certain show or movie to your TV using the "Cast" button at the top of the screen. 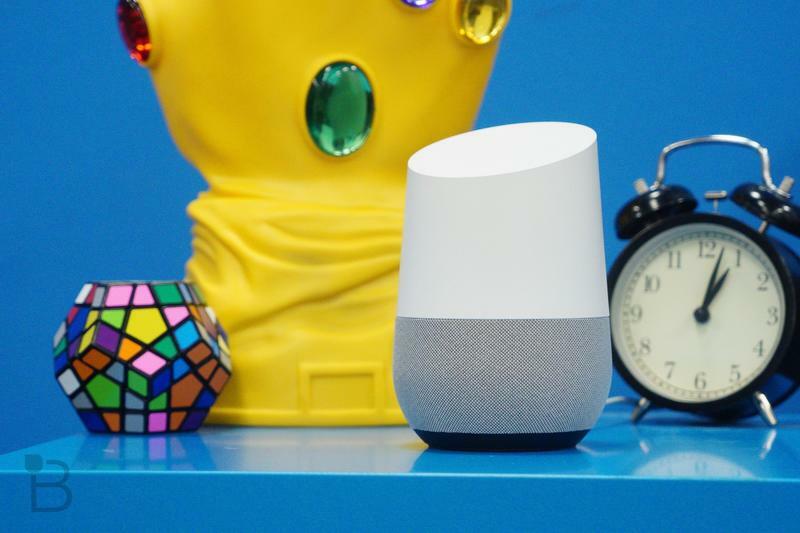 A Discover tab inside the Google Home application will also show you applications you don't yet have installed but might want to use, like FOX Sports GO, NFL Sunday Ticket, FOX Now, Slacker Radio and more. Anything listed here will work with your Chromecast from individual applications. 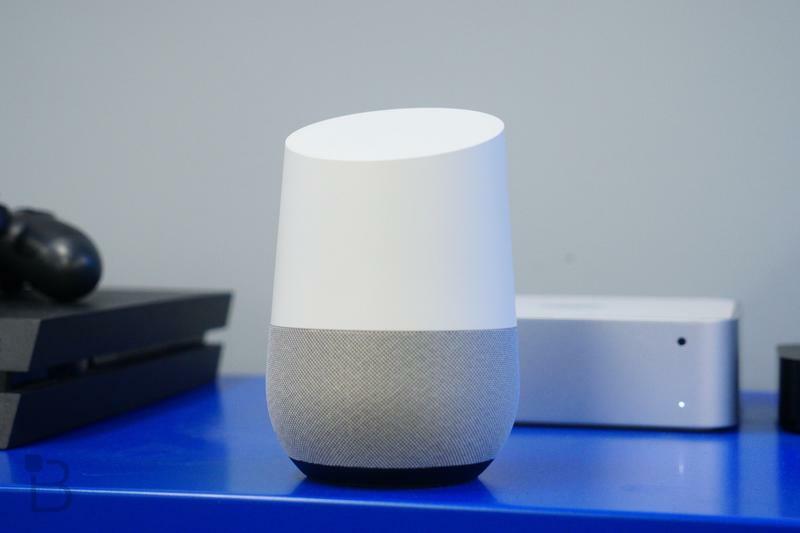 You can also use your voice to ask Google Home to play certain content on your TV. The functions are still limited but added support is coming soon. To play music, say something like "Play 311 on my TV." It'll begin to stream to your Chromecast. To stream to a Chromecast in a specific room in your house, make sure to name each one individually for the room it's in. If you name the Chromecast in your living room "Living Room," you can say "Stream 311 to my living room TV," for example. To play music from other applications, simply say "Play Rolling Stones from Spotify on my TV." Replace "Spotify" with Pandora or YouTube Music if you prefer those services. Other third party applications aren't supported yet, but Google says more are on the way. To play a YouTube video, simply say something like "Play the latest TechnoBuffalo video from YouTube on my TV." If you're watching today, you'll start to see our Samsung Gear S3 video. Some features aren't fully supported yet. You can't ask Google Home to cast a Google Play movie to your Chromecast yet, for example, or use Netflix. Google promises that sort of support is coming soon. Also, I tried asking Google Home to stream a podcast to my TV, but that function also isn't currently available. 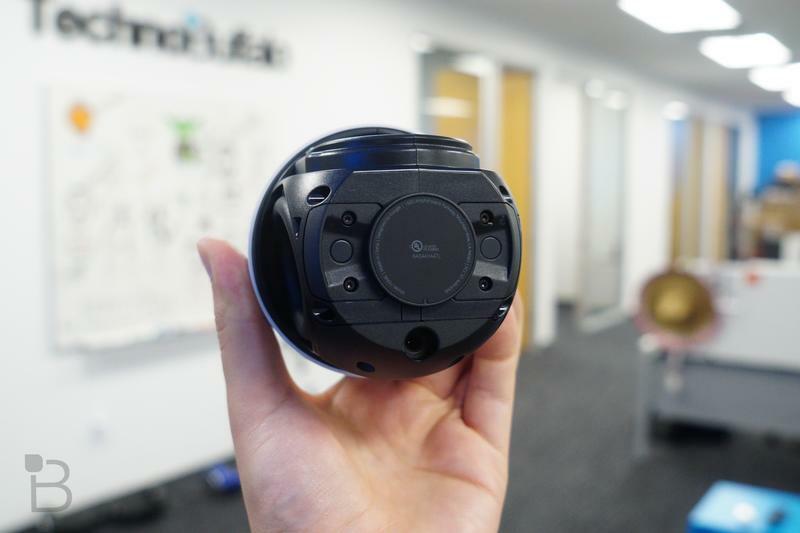 You can imagine how useful this will be down the road, though, especially if you just want to kick back on the couch and ask Google to turn on the latest episode of Family Guy. That's all there really is to it. 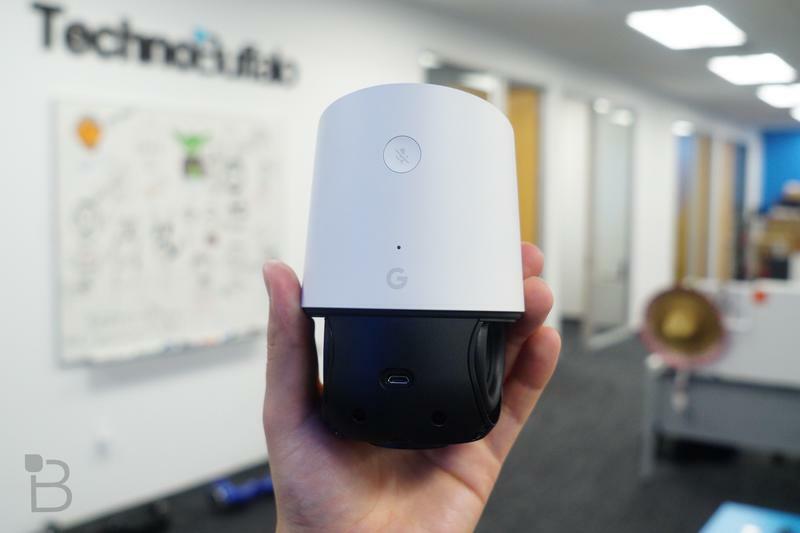 Google Home and Chromecast work really well together, and you can sync up multiple Chromecasts to play different content in different rooms, all with your voice or through the Google Home application. We'll be sure to let you know as new functions become available. 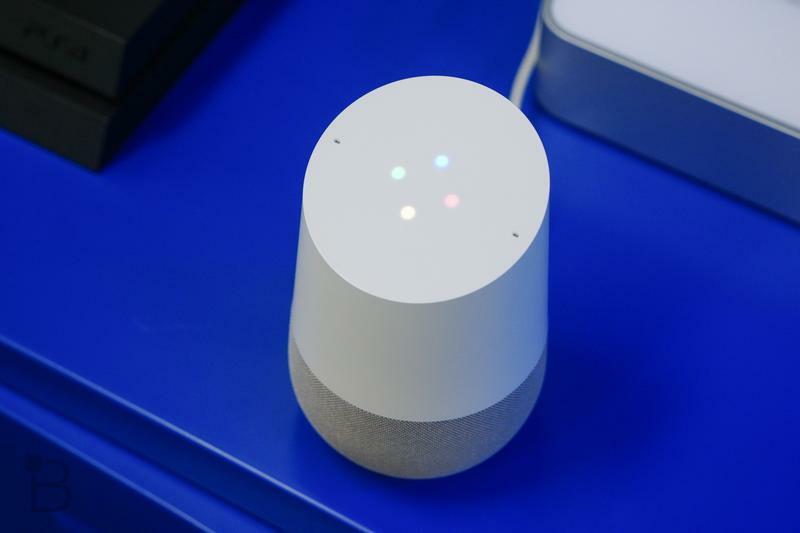 If you missed it, be sure to check out our guide on how to set up the Google Home with your Philips Hue lights.